Throw Your Caps in the Air ! Whether you are celebrating a nursery graduation or someone special in your life is getting their master's - it's an exciting time in life and deserves a fantastic party . 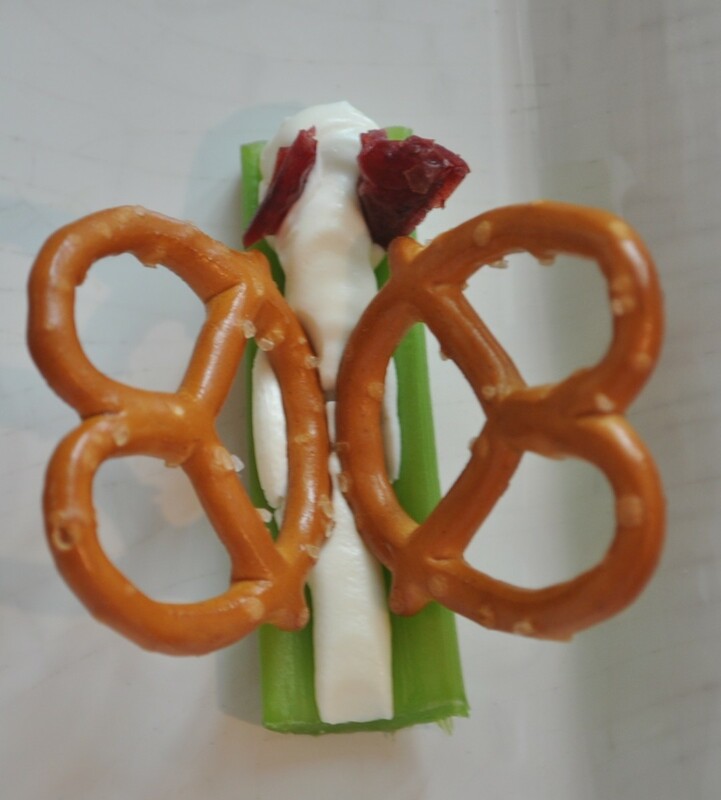 You can have a great party even on a budget with these DIY Graduation party ideas. From college survival kits to creative ways to give money, these will inspire you. 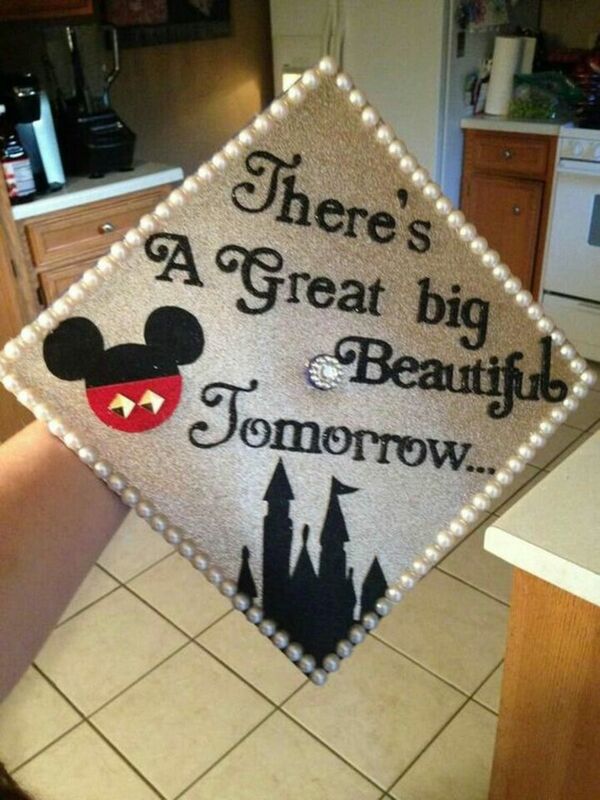 A Mickey Mouse themed hat is also very fun and you can swap this for any Disney theme such as Cinderella for example. 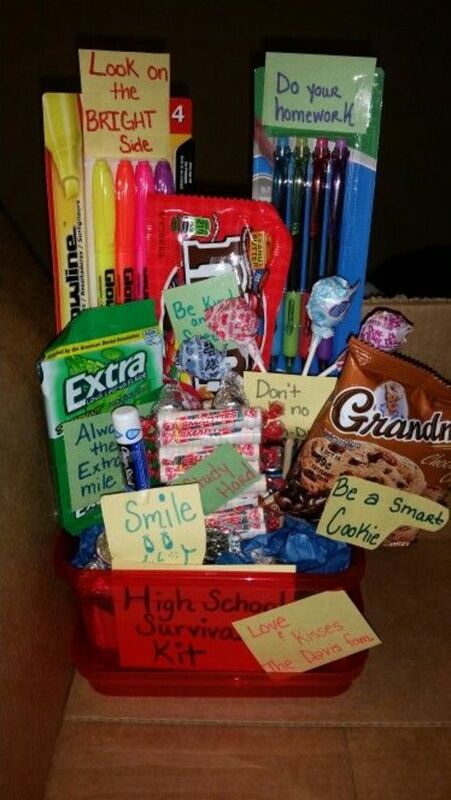 Some cute ideas to include in a care package. You could include things like Command Hooks, Poster Putty,Organizer Baskets, anything you think they will need to survive the highchool period. These are really Simple to make. 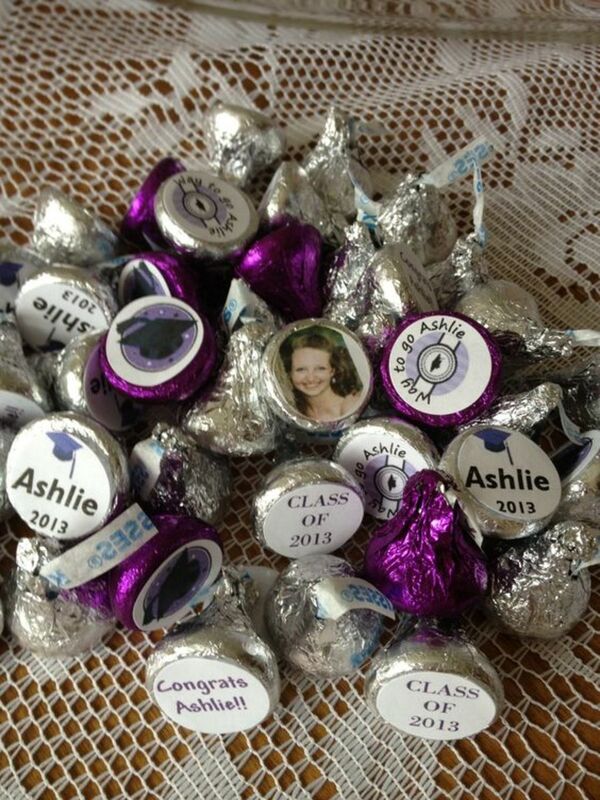 Buy a bag of Hersheys Kisses and cut out little photos of the graduate to customize. Could there be anything more fitting than shooting stars for a graduate cake. Get some glitter card stock in silver and gold. Cut out star shapes and stick onto wooden sticks. Pop into the cake of your choice. 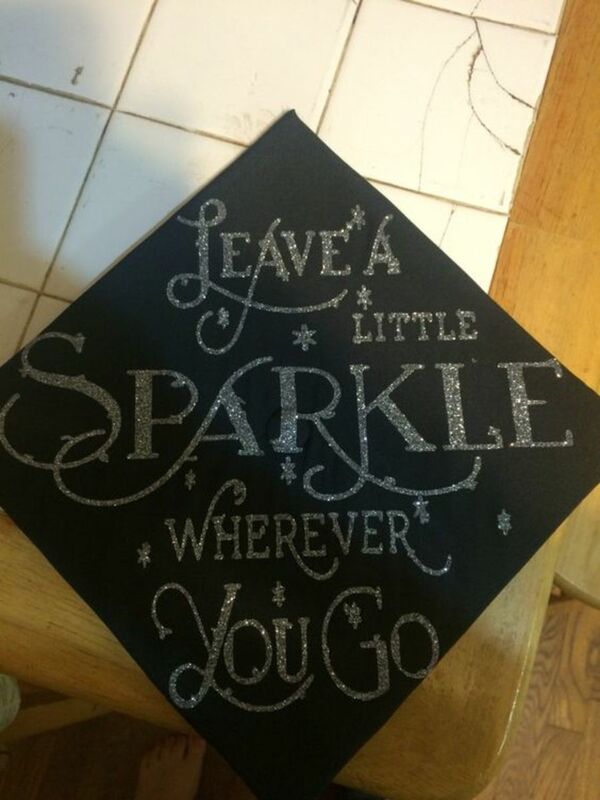 Make a graduate hat out of black card and write your message in glitter. 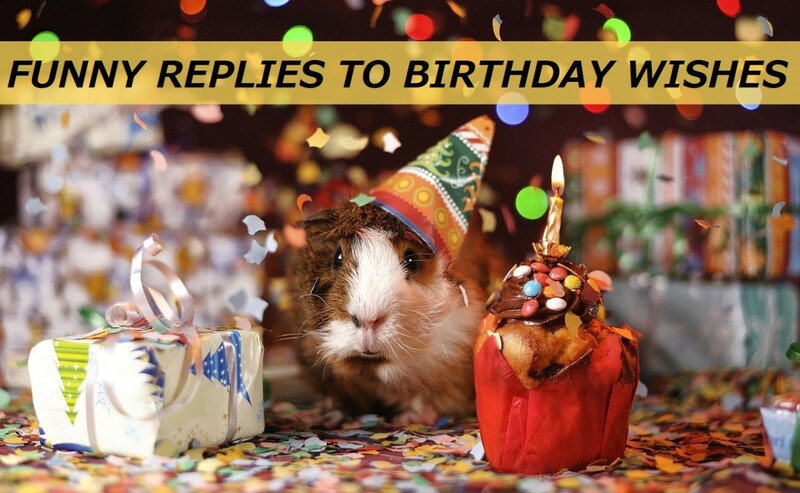 Fill balloons with confetti for a very celebratory tone. Decorate balloons with streamers, garland, ribbons, tassels, silk flowers to dress up your graduation party with a festive decor to set up the tone. 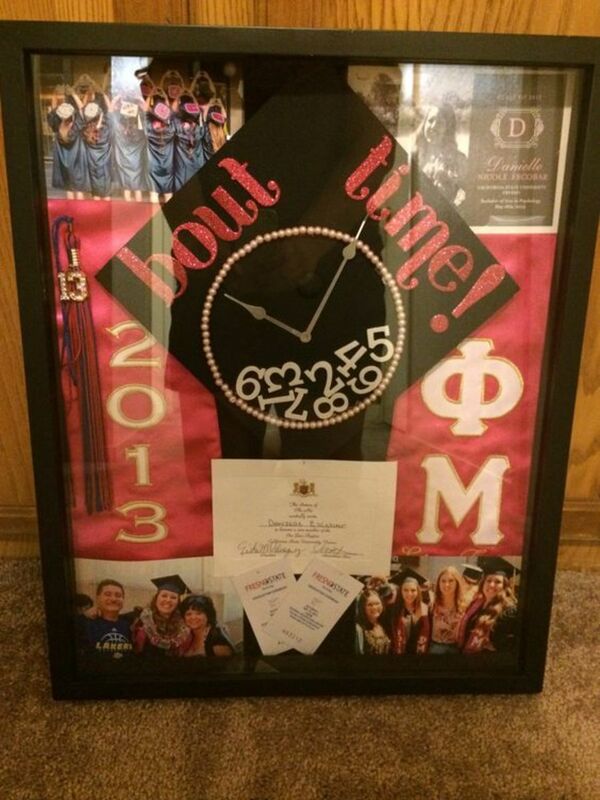 A Perfect gift to give that graduate who just will be having to much fun to remember to ring home. 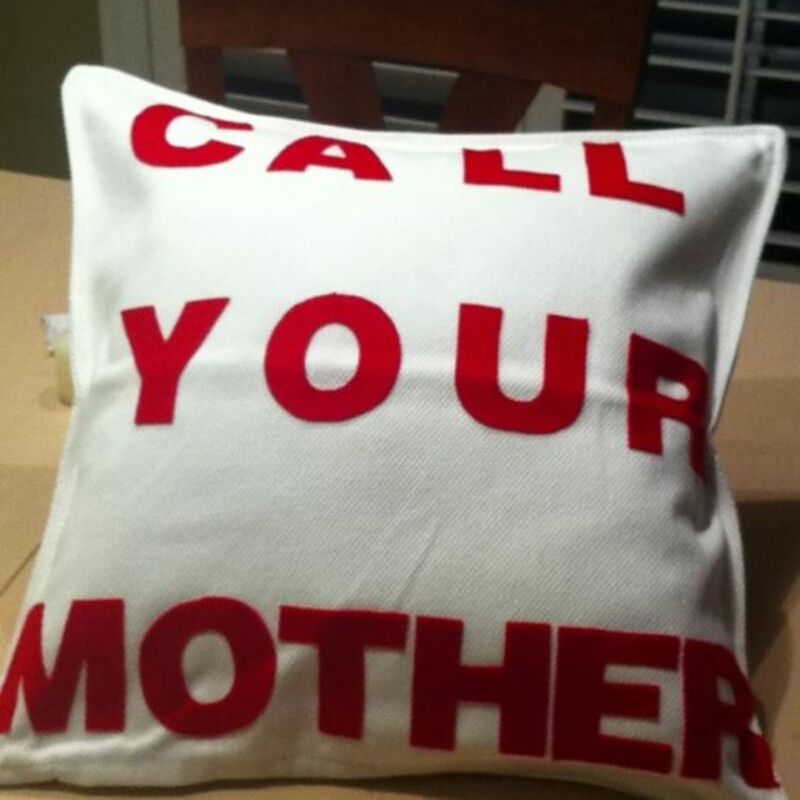 Buy a cushion from your local craft or dollar store and attach the appropriate message using a glue gun. Just make sure you personally pop this on a chair in their dorm so they have no excuse but to remember. 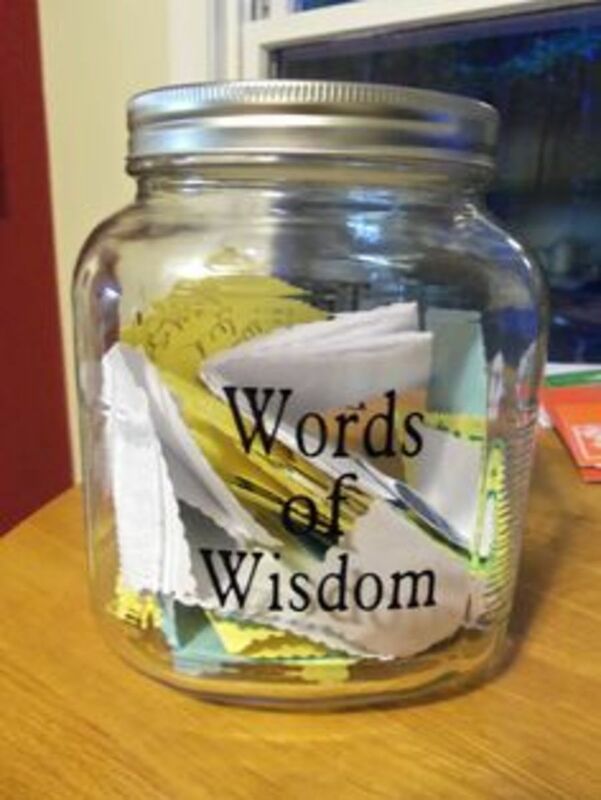 Words of Wisdom mason jar - this idea could also be used as a guest book for a wedding. The words of wisdom will be fun to read afterwards! Great to display in an office or something rather than these things just collecting dust somewhere shoved away. 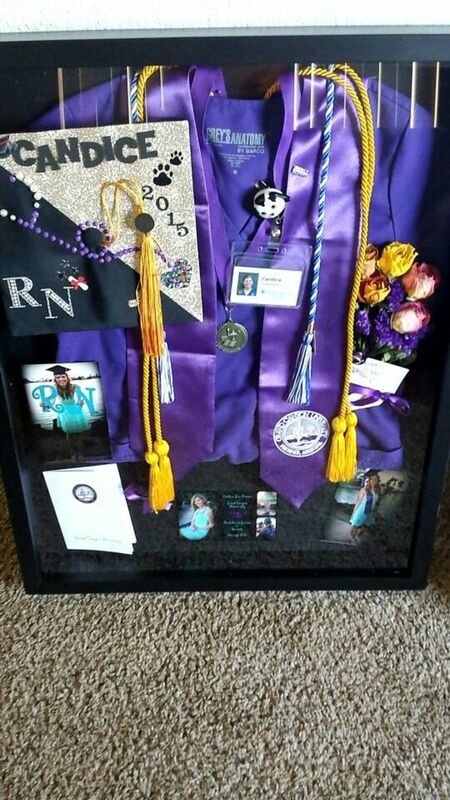 Customize this to whatever they have graduated in for example nursing, veterinary, teaching etc. 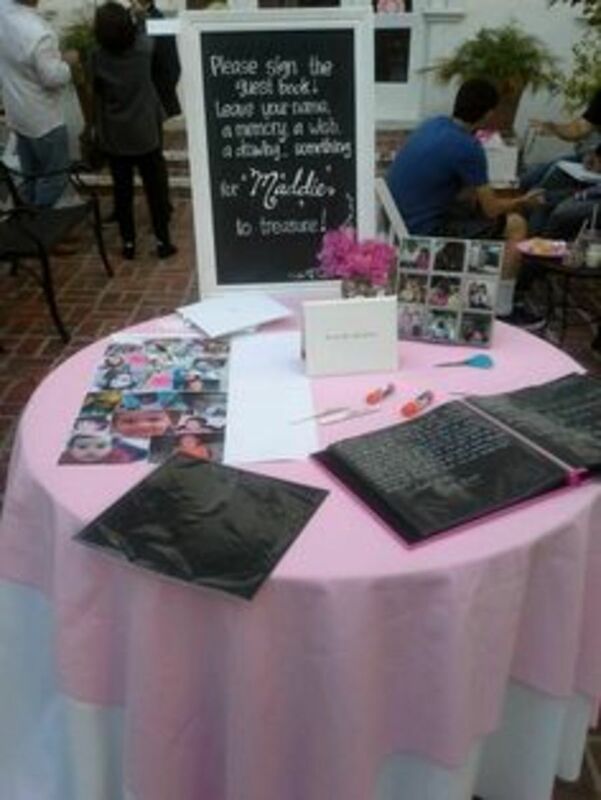 This is a perfect idea if you are renting a function room.Highschool graduation memories table with book for friends to sign. 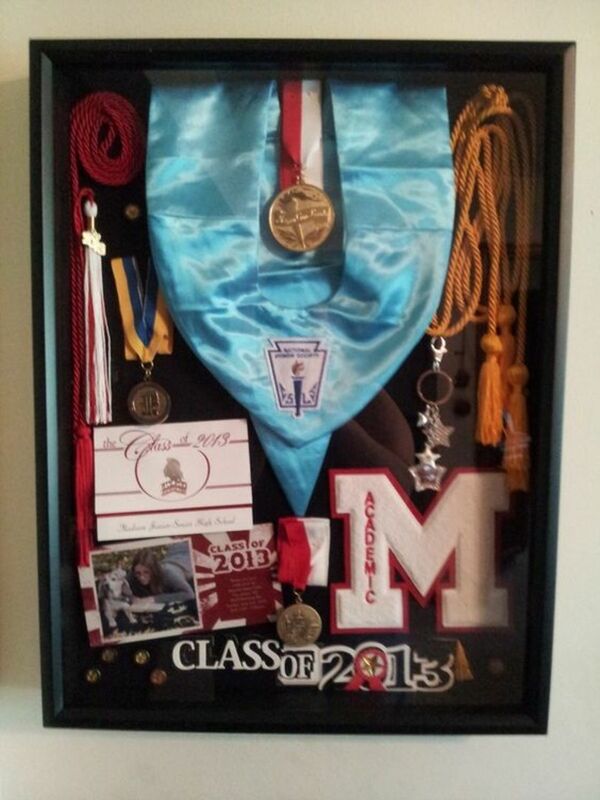 The perfect gift for your high school grad. It includes all the things they will need to survive college. 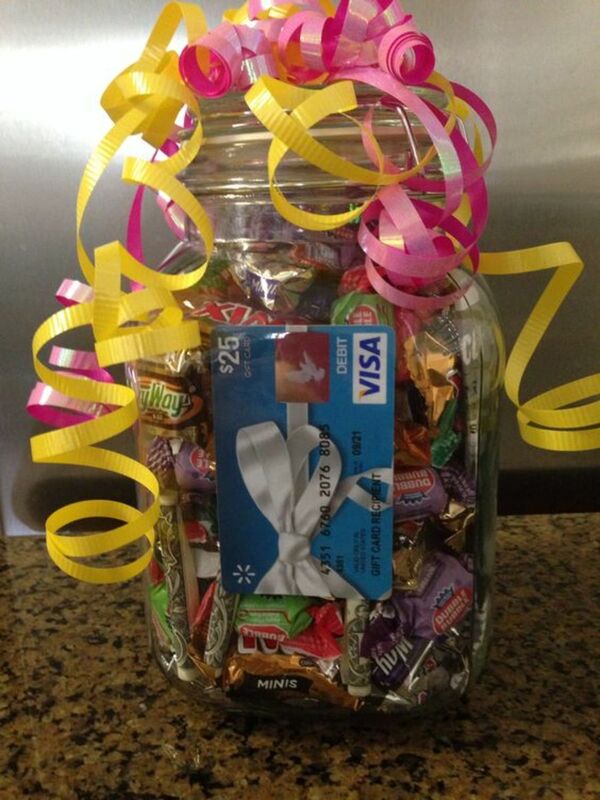 Mason jar filled with $10 in $1s rolled up, candy, bubble gum, gift card and a college check list which you can find on the internet. Frame some memories for proud parents to hang in the pride of place in their home. You can get very creative with this and have pictures from every graduation from elementary school through to university. 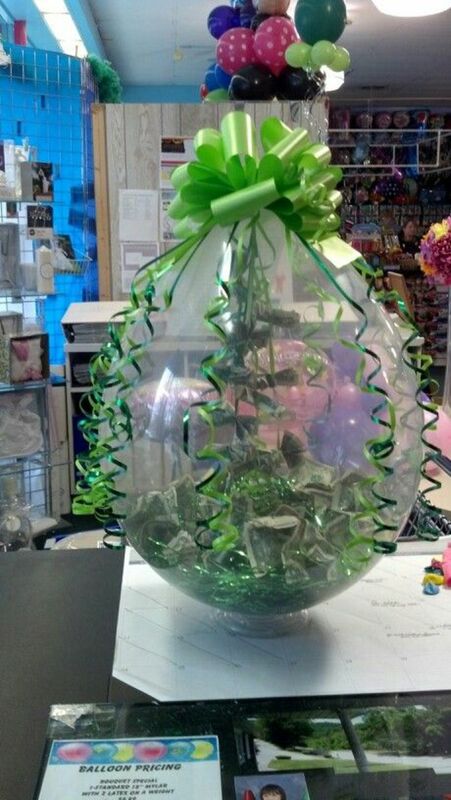 Fill different balloons with cash. Great as a game for a party . Fill with $1 even up to $20. The perfect way to adorn your dessert table. Get squares and write the letters 'graduate'. Atach to some rope and fix to the table. 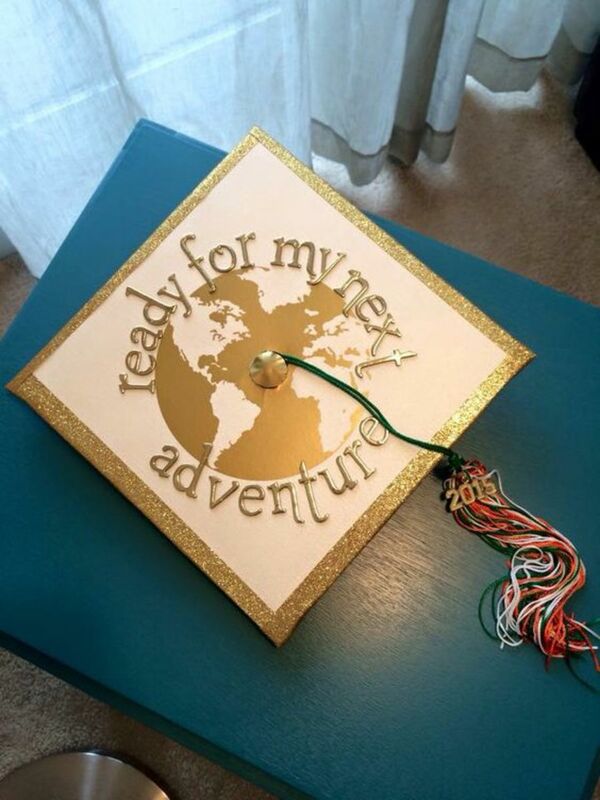 This is a cute idea for someone who is taking a gap year to travel. You could make it as a cover for a photo album that they willl fill with all their travel snaps. 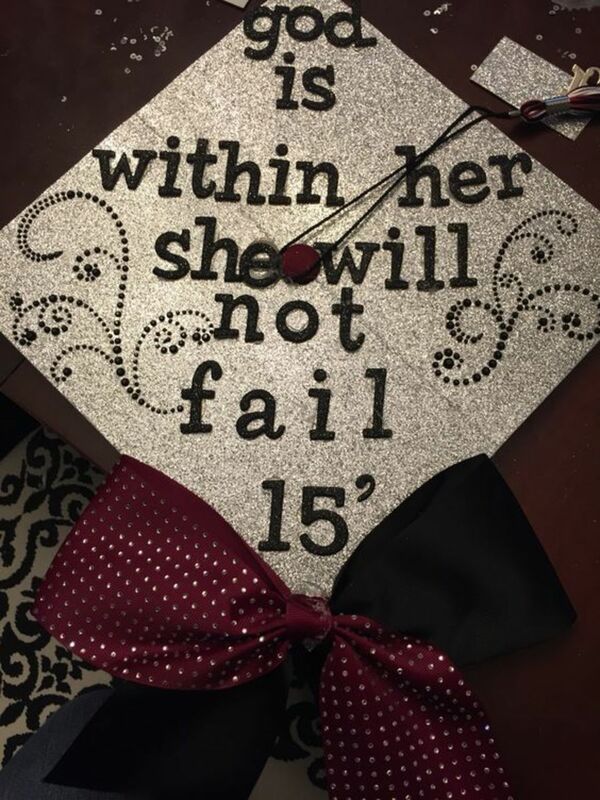 Thanks for featuring my graduation cap straw toppers! Yes I think you can !!! Why not print off the individual letters 'graduate' and stick each page to colorful card. Get some buddies to help out !! Congratulations!! Tomorrow our last graduation class. SO, Can I make a Graduate Banner within one day ?